A former Clare All-Ireland winner thinks Cork might be using the league as their pre-season after their two opening defeats. The Rebels lost to Kilkenny and Wexford and another loss to Clare on Saturday in Pairc Ui Rinn will make qualification for the quarter-finals difficult. Outside of this year’s Munster League, the Banner have fallen to Cork in their last two competitive meetings. 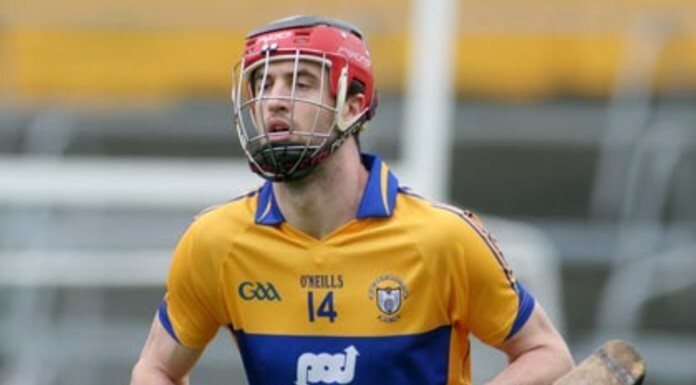 Darach Honan says Cork probably haven’t as much work done yet.